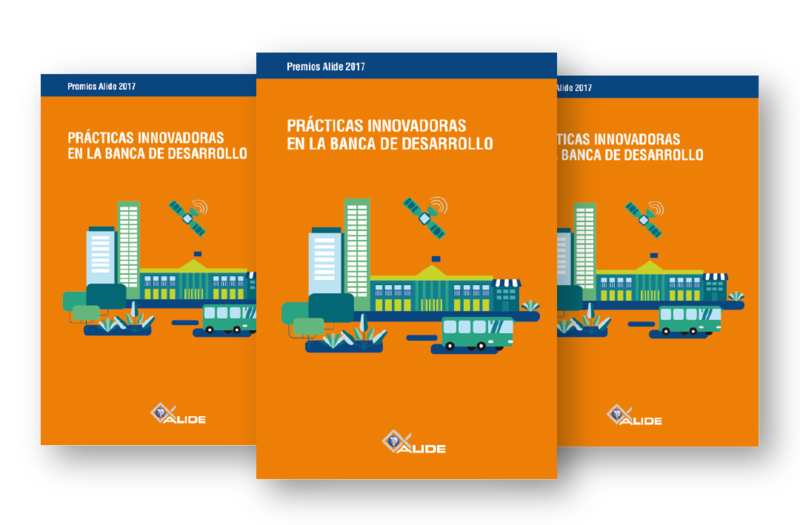 December 2017.- ALIDE’s latest publication, titled “Best Practices in Development Banking”, compiles and describes in depth the programs of the development financial institutions that were recognized with the ALIDE 2017 Awards, due to their reach, innovation and contribution to economic, social and environmental development of their respective countries. As is well known, the winning projects of the ALIDE Awards are initiatives that may be replicable by peer institutions from other countries in the region. In this sense, the publication of this book, whose degree of detail allows to fully understand the performance of the projects, constitutes a useful instrument for transmitting knowledge. In this edition, the following five programs are compiled: “Financing of fixed assets for perennial crops and projects with a long maturation period”, of the Trusts Instituted in Relation to Agriculture (FIRA) – Bank of Mexico; “Korpodeko Incentive Programs”, from Curaçao Sustainable Development Corporation (Korpodeko); “GeoBNDES – Acompanhamento de projetos com imagens de satélite”, from the Banco Nacional de Desenvolvimento Econômico e Social (BNDES) of Brazil; “Institutional strengthening for the reconstruction of the basic operational capability of the autonomous decentralized governments (Pfigrad)”, from Banco de Desarrollo del Ecuador B. P.; and “Mass transport program (Protram) and the urban transport transformation program (PTTU)”, from National Bank for Public Works and Services S.N.C. (Banobras).